PRESS RELEASE: NorcoAh, January! 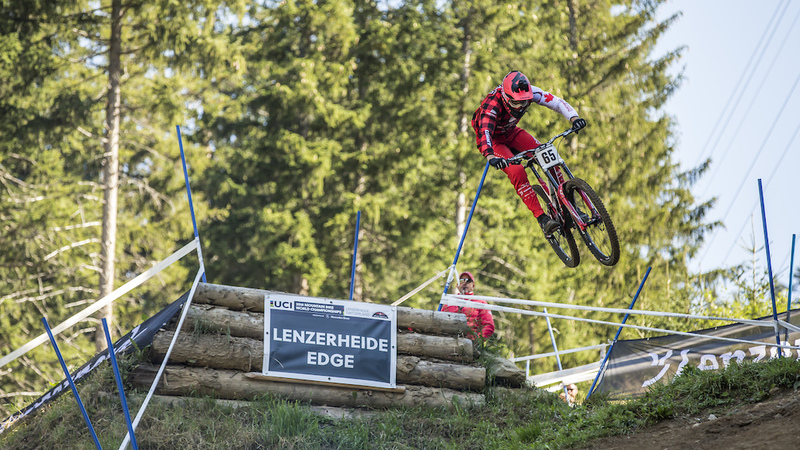 The bike community awakens after a hiatus from World Cup racing. Everyone is bursting with excitement and participates in fuelling race rumours and imagining who will ride which bike and why. Let’s be honest, we all love it! After some wild speculations about who’s going to ride for the Norco team this upcoming season, it’s finally time to put those rumours to rest and let the cat out of the bag! 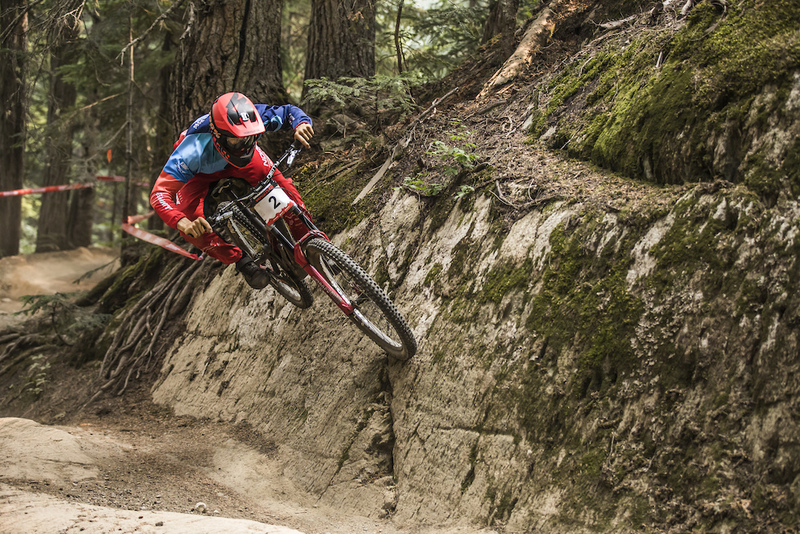 Norco Bicycles is thrilled to announce that downhill racing is coming home. As announced earlier this month, the new Norco Factory DH Team is now owned by Norco Bicycles and will be managed under the same umbrella as its successful XC sibling.Since its humble beginnings in 1964, British Columbia based Norco Bicycles has been passionately involved in racing – from multiple BMX titles in the early 80's, to road racing glory in the mid-2000’s and World-Cup level mountain bike racing today. The introduction of the original Aurum Carbon back in 2015 sparked the development of our World Cup downhill team. Four successful years later, and the Norco Factory Team continues to build on its legacy – pushing the racing program to the top of the podium.With continued support from our partners at SRAM/RockShox and Deity components, Sam Blenkinsop, Henry Fitzgerald and new Norco Factory DH Team member Elliot Jamieson will race aboard the Aurum HSP decked out with DT Swiss wheels and Maxxis rubber. We are also excited to have team sponsors FiveTen, HT, Bluegrass and Kenny Racing on board, providing the team with top-of-the line footwear, pedals, helmets and race kits. New Zealand‘s very own Sam Blenkinsop, the current King of Crankworx, has been a regular on the team since its beginnings in 2015 and was a driving factor behind the development of the Aurum HSP. His unmistakeable style on the bike is copied by many and his mentorship for our younger riders is invaluable. Gloves seem to be a thing of the past for them, just like flip phones, floppy discs or photos on paper. Local Vancouver boy Henry Fitzgerald is entering his third year racing on a Norco Aurum. We have seen him progress massively over the last few seasons and expect him to be a solid top-20 threat at World Cups. Learning from riders like Sam clearly pushes him into the right direction and calling the North Shore, Squamish and Whistler his backyard doesn’t hurt either. We are excited to have Henry on the team and are looking forward to seeing what he’s got in the tank for 2019. 17-year old Elliot Jamieson, son of long-time (we are talking 25 years!) Norco Bicycles Product Manager Jim „JJ“ Jamieson, basically grew up around the office. Put Elliot on any bike, no matter if it‘s a BMX, CX, XC, Enduro or DH bike, sign him up for the race and he will come home with a trophy. 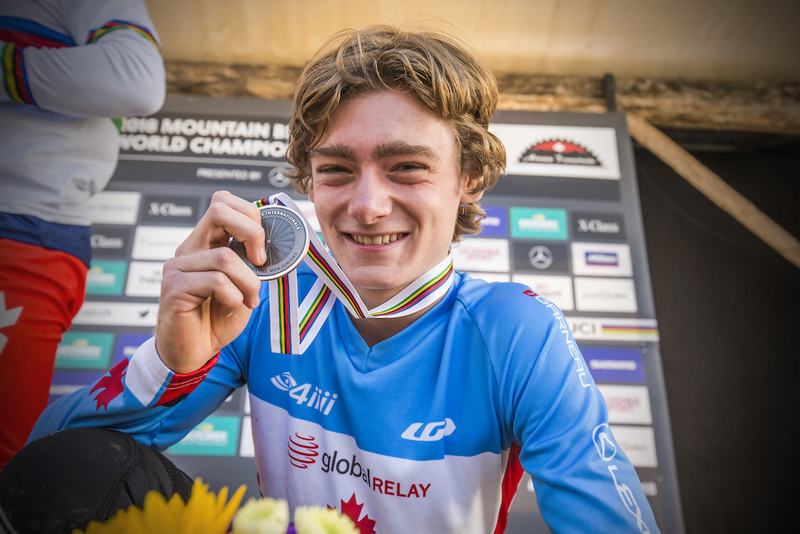 Becoming a national BMX champion at the age of seven fuelled his hunger for top results, which culminated in a more than deserved bronze medal in the Junior Men’s category at last year’s DH World Championships in Lenzerheide, Switzerland – his first-ever World Championship race. The Norco Factory DH Team will be racing at all stops of the World Cup DH circuit as well as at selected Crankworx and EWS races.With a motivated team behind the scenes, we are beyond excited to get going and race. We are ready – are you? KORC Sport bring the series to Lincolnshire for the first time. Lots of ups and downs on great singletrack in this wooded former quarry. No season is complete without a trip to Cannock Chase! Royal Leamington Spa CC will be packing in fast, flowing moorland trails with tight and twisty singletrack.